Magnolia Vasquez-Morales, 46, of McHenry. A 46-year-old McHenry woman has been sentenced to five years in prison after she pleaded guilty to selling cocaine in a Walgreens parking lot while a child was in her car. Magnolia Vasquez-Morales, 46, of the 3200 block of Meadow Lane in McHenry, was initially charged with manufacturing or delivering between 1 and 15 grams of cocaine, possession of a controlled substance, possession of drug paraphernalia and child endangerment. On Thursday, the McHenry County State’s Attorney’s Office announced that Vasquez-Morales pleaded guilty to possession of cocaine with intent to delivery, a Class 1 felony. The McHenry Police Department received a call from an anonymous person on September 10 reporting a drug deal in the parking lot of Walgreens, 3925 West Elm Street. 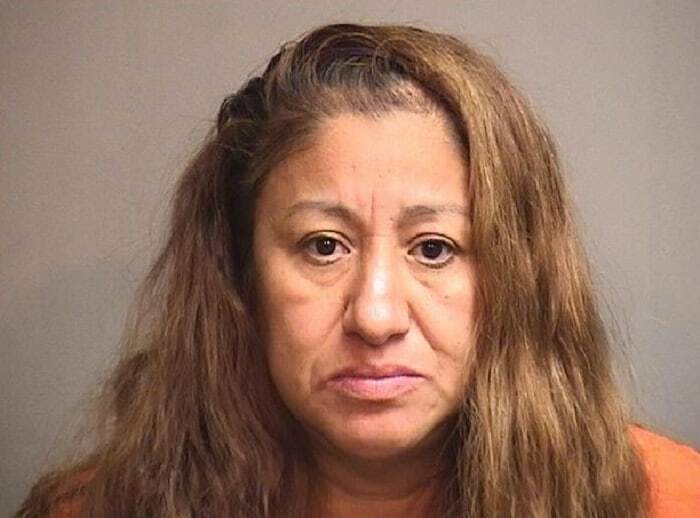 Police stopped Vasquez-Morales and found 10.1 grams of cocaine and a large amount of cash on her, the McHenry County State’s Attorney’s Office said. Authorities said that Vasquez-Morales had a child under the age of 18 in the car at the time of the incident. In addition to the five year sentence in the Illinois Department of Corrections, Vasquez-Morales was also ordered to pay $2,775 in court costs. The case was prosecuted by Robert Ladd of the McHenry County State’s Attorney’s Office.